An old, narrow lane has taken on a new lease of life after a major renovation. An old, narrow lane has taken on a new lease of life after a major renovation. The 350-meter long, 3-meter wide Chayuan Lane was previously run-down and overcrowded. Now, it is an ideal place for a walk. 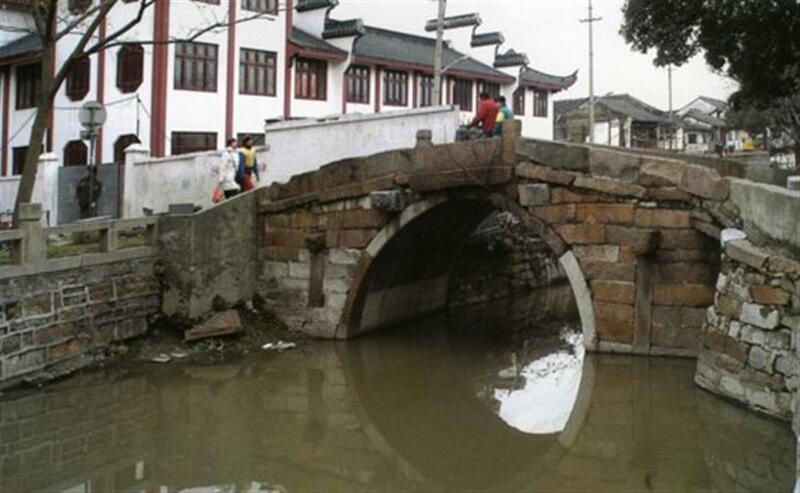 The thoroughfare linking Wensu Road and Qinghe Road in Jiading Old Town has cast off its old self. At the intersection of Qinghe Road and Chayuan Lane, a wall features paintings of Fahua Pagoda, Wisteria Park, Guyi Garden, the popular Nanxiang xiaolongbao (dumpling) and Malu grapes. A parking lot rises on the former site of Jiading Workers’ Club and Jiading Workers’ Theater. Local authority picked the lane to initiate a facelift of old blocks throughout the district. The layout and old structures along Chayuan Lane are well preserved amid urban renewal which extends to architecture on both sides. Innovation featuring artistic elements integrates the historical sites with intangible culture to let people in the old buildings generate a sense of identity and belonging. “Streets are the most closely connected with people’s lives among all the public venues,” said the head of Jiading’s civil engineering department. “A street for a walk is more important than a place of leisure where people could touch the history and culture,” the official added. Apart from the artistic elements, there is also a strong breath of life here. Two other wall paintings at a residential quarter in the lane feature a happy family of four and birds flying in the moonlight. The two paintings have a luminescent coating while the brightness of the street lights nearby are adjustable for a better visual effect at night. Wooden benches have been installed alongside to provide people with a place to linger. “To build a warm street needs different ideas,” the official said. A perfect street is not only a facility for people or vehicles to pass through but also a place where residents can interact and communicate with each other. “Moreover, the application of new materials and technology will increase the charm of the city and stimulate its vitality,” the official added.